This setup does not differ much from the one for Debian Sarge. 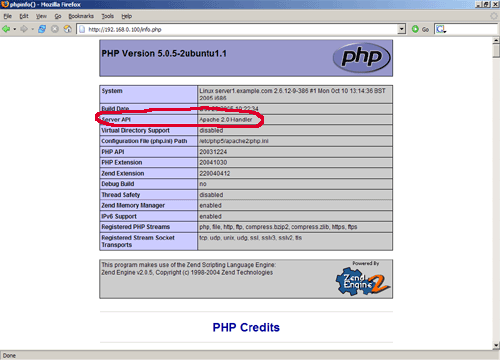 This will make sure that PHP files with the extension .php4 are executed as CGI. 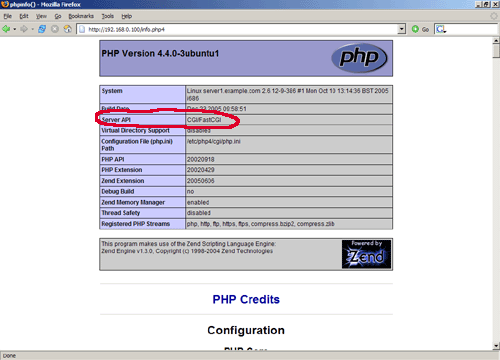 PHP files with the extension .php will be run by the Apache2-PHP5 module. Restart Apache, and you're done! The requested URL /cgi-bin/php4/test.php4 was not found on this server.